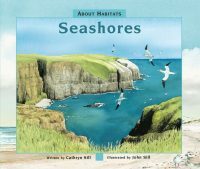 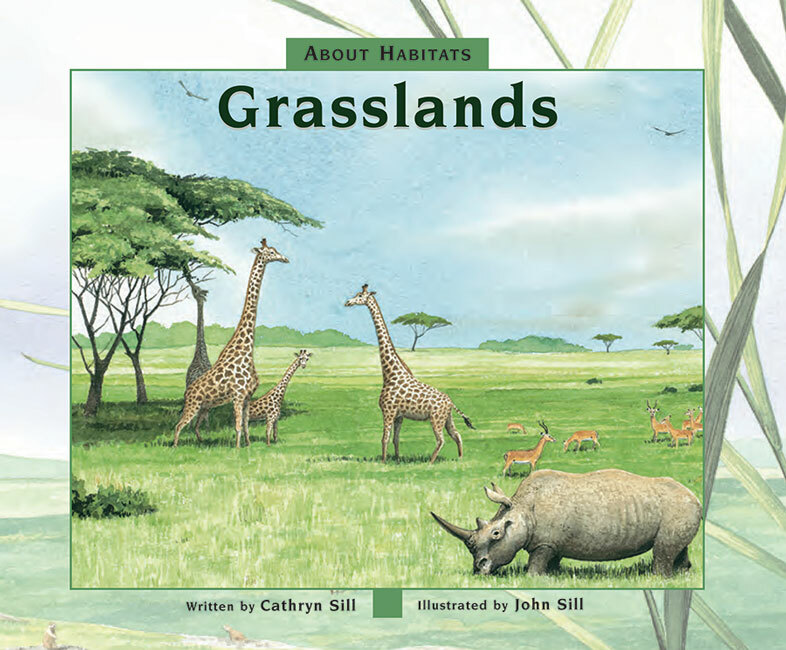 About Habitats: Deserts – Peachtree Publishing Company Inc. This beginner’s guide explores the major attributes deserts and showcases their striking beauty and remarkable diversity using examples from around the globe. 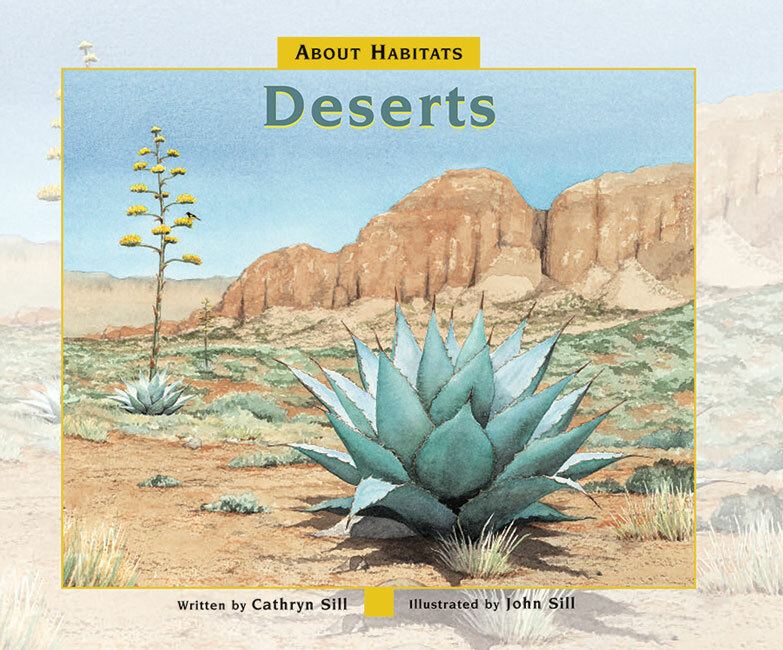 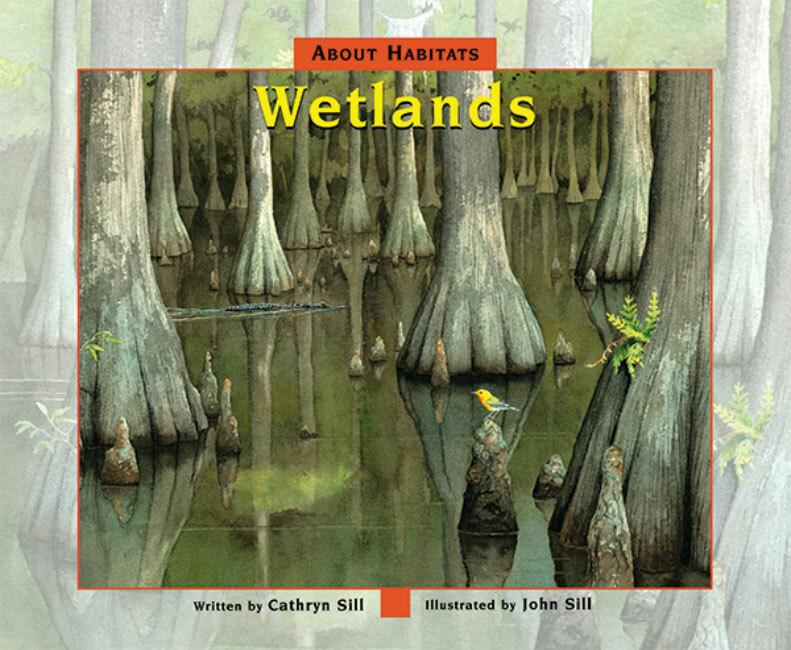 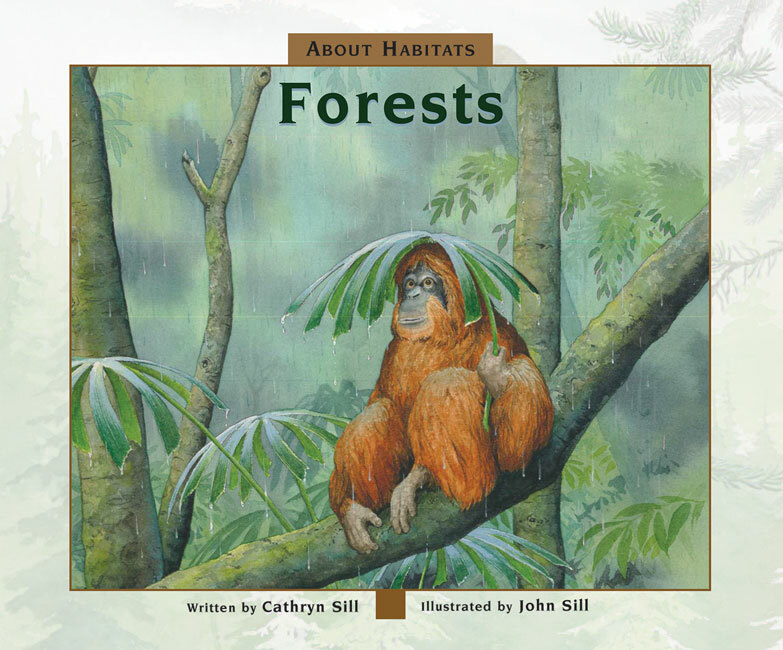 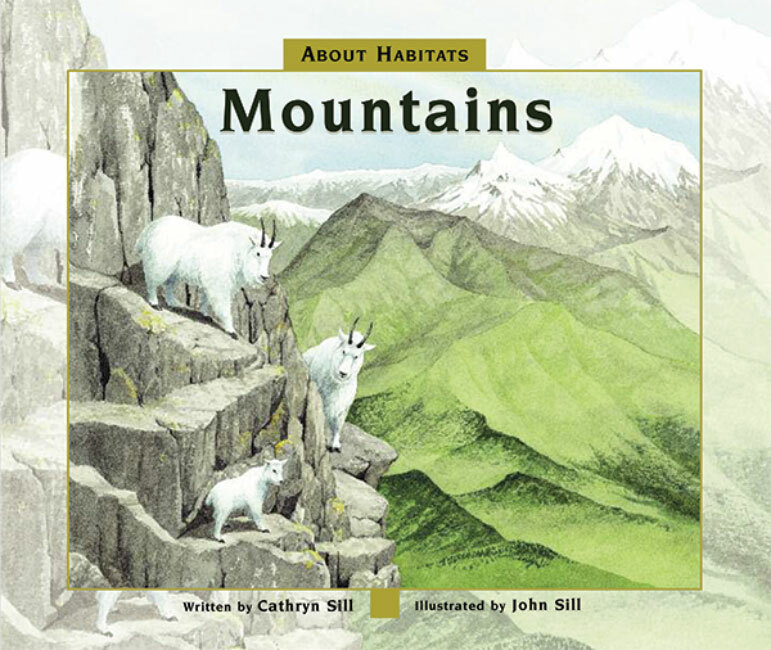 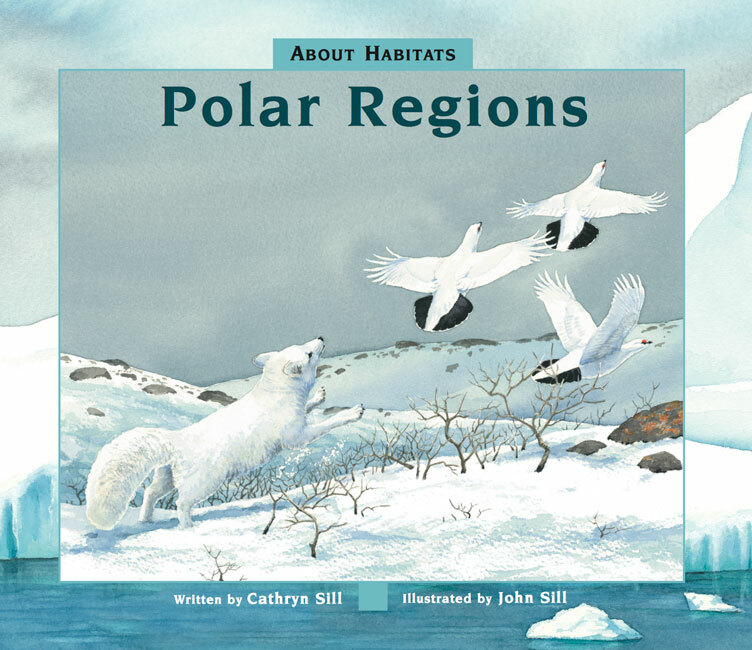 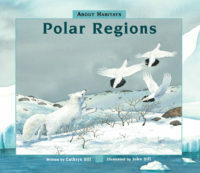 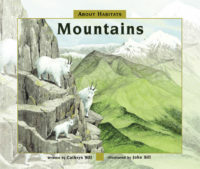 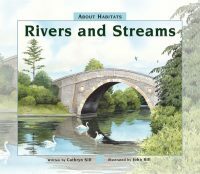 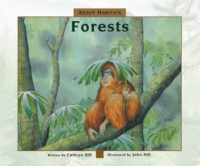 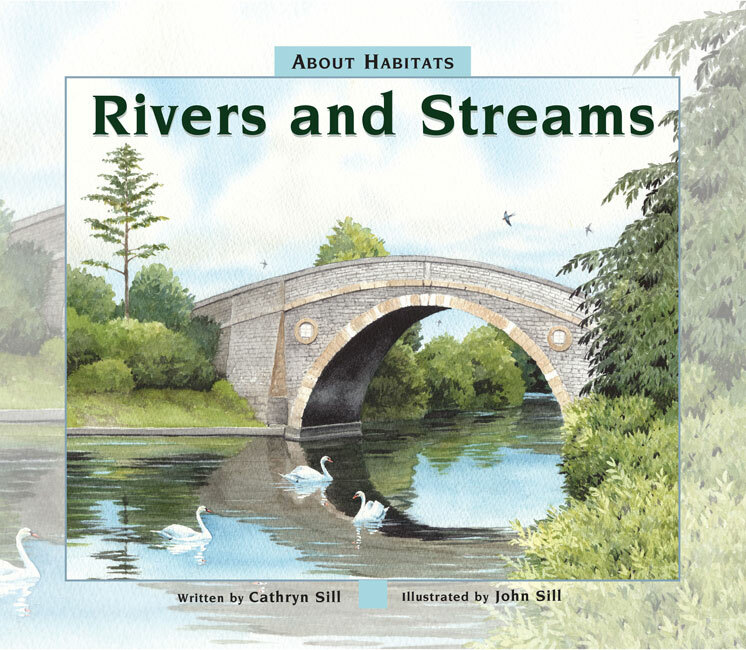 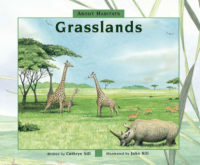 In this addition to the About Habitats series, award-winning author Cathryn Sill uses simple, easy-to-understand language to teach children what deserts are, what kinds of animals and plants live there, and how certain species have adapted to the unique challenges of surviving in this harsh environment. 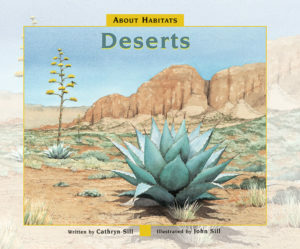 John Sill’s detailed, full-color illustrations reflect the diversity of desert topography―from the vast dunes of the Arabian Desert to the rocky Chihuahuan Desert in the southwestern U.S. A glossary and afterword provide further fascinating details about the desert to inspire readers to learn more.